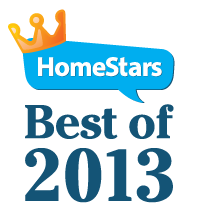 to reduce forced entry for your home & Family. Our Spadina Locksmith services include Medeco & Mul-T-Lock High Security Deadbolts. Pre-Lock has a fleet of 30 fully equipped Mobile service vehicles ready to provide you "Real Security Under Lock & Key"
We are proud to offer our Spadina Locksmith services in one of the most prominent street community in Toronto, Ontario, Canada. Running through the western section of downtown, the road has a very different character in different neighborhoods and has changed it cultural origins over the years in Toronto. For a number of decades, Spadina Avenue and nearby Kensington Market were the centre of Jewish life in Toronto with the area around Spadina being the home of the garment district—where many Jews worked—as well as numerous Jewish delis, tailors, bookstores, cinemas, Yiddish theatres, synagogues and other political, social and cultural institutions. 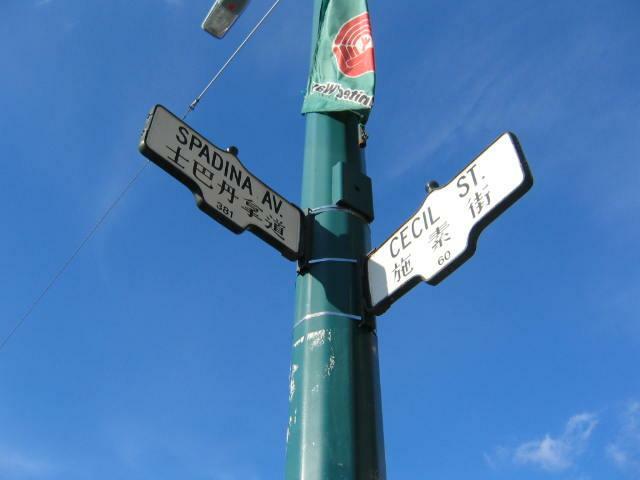 In the 1950s and 1960s, the Jewish community moved north along Bathurst Street, but signs of Spadina's Jewish history can still be found in many locations till this day. . The city's Chinatown moved west along Dundas onto Spadina when much of the original Chinatown was expropriated to build Toronto's new City Hall and Nathan Phillips Square. Spadina Avenue runs south from Bloor Street to the Gardiner Expressway, It is just north of Lake Ontario. Lower Spadina Avenue continues the last block to the lake after the expressway. Another street named Spadina Road continues north from Bloor, but with new street address numbering starting over at zero. For much of its extent, Spadina Road is a less busy residential road (especially north of Dupont Street and the railway track underpass). Pre-Lock's corporate office and retail store lies in Keele & Steeles are east of York University at 800 Petrolia Road Unit 1 in Toronto. We have been providing professional locksmith services in Toronto since 1978.
installed for your home , Pre-Lock Security Services will have the right solution for you. Following a complimentary on site visit from one of our qualified consultants, you will get a personalized written quote which contains all charges and no hidden cost ever. As a local Spadina Locksmith service provider we can assist you with any home, office or automotive locksmith needs, such as Installation of Dead bolt's, lock pick door lock, cutting key services, chip keys and transponder keys programming, remote keys replacements, lost key and copy key services, pick a lock services, security camera systems, gates, garage doors and many other professional security lock and key services.